The European Parliament adopted a resolution on the EU’s response to HIV/AIDS, Tuberculosis and Hepatitis C, prepared by its Committee on the Environment, Public Health and Food Safety. Members recalled that viral hepatitis is one of the major health threats in the world, with some 240 million people suffering from chronic hepatitis B and about 150 million affected by chronic hepatitis C.
According to the WHO, it is estimated that 13.3 million people are living with chronic hepatitis B and 15 million with chronic hepatitis C.
Hepatitis B alone causes around 36 000 deaths and hepatitis C causes some 86 000 deaths in the Member States every year. A comprehensive and integrated EU policy framework: Members called on the Commission and the Member States to develop a comprehensive EU Policy Framework addressing HIV/AIDS, tuberculosis and viral hepatitis, while taking into account the varying circumstances and specific challenges faced by the Member States and neighbouring countries where the burden of HIV and multi-drug-resistant tuberculosis (MDR-TB is the greatest. 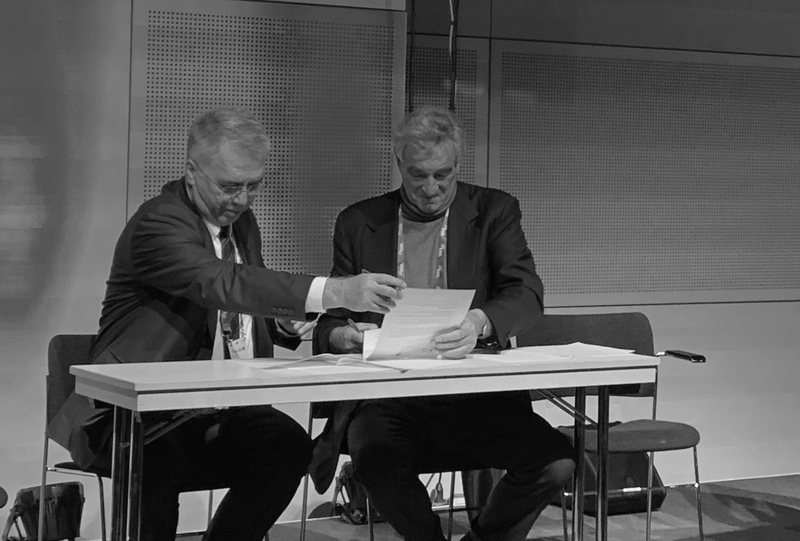 The resolution called on the Commission and the Council to play a strong political role in dialogue with neighbouring countries in Eastern Europe and Central Asia, ensuring that plans for sustainable transitions to domestic funding are in place so that HIV, viral hepatitis and TB programmes are effective, sustained and scaled up after the withdrawal of international donors’ support. HIV/AIDS: Members stressed that almost 30 000 newly diagnosed HIV infections were reported by the 31 EU/EEA countries in 2015, with no clear signs of an overall decrease. They called on the Commission and the Member States to facilitate access to innovative treatment, including for the most vulnerable groups, and to work on combating the social stigma associated with HIV infection. provide free HIV testing, especially for vulnerable groups. Tuberculosis: Members stressed that approximately 95 % of TB deaths occur in low and middle income countries. TB is the biggest killer of people living with HIV, with around one in every three deaths among people with HIV due to TB. The number of people falling ill with TB rose for the third year running in 2014, from 9 million in 2013 to 9.6 million in 2014. They stressed that in order to improve TB prevention, detection and treatment adherence, the Commission and the Member States need to develop TB programmes and financial support in order to strengthen work with communities and vulnerable people through multi-sectoral cooperation which should include the participation of NGOs, especially in developing countries. They called on the Commission, the Council and the Member States to strengthen and formalise regional collaboration on TB and MDR-TB at the highest political level across the different sectors. Hepatitis C: Parliament stressed that in the European Union the main route of viral hepatitis transmission is via injection drug use as a result of sharing contaminated needles. They stated that antiHCV and HBsAg tests are frequently not part of reimbursed health check-ups and that the virus can, in rare cases, be transmitted sexually, or in health and cosmetic care settings owing to inadequate infection control practices, or perinatally from an infected mother to the baby. The resolution stressed that over 90 % of patients show no symptoms on contracting the disease and it is usually discovered by chance during analysis or only when symptoms begin to appear, which accounts for the fact that it causes chronic hepatitis in 55 % to 85 % of cases. Within 20 years those with chronic hepatitis have a 15-30 % risk of developing liver cirrhosis – the main cause of hepatocellular carcinoma. 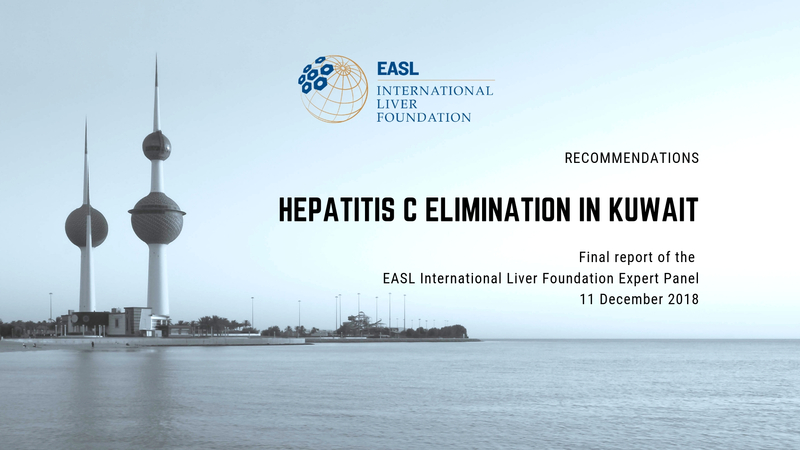 Members recalled that the HCV infection can be cured, especially if it is detected and treated with the appropriate combination of antivirals. It is also possible to prevent viral hepatitis B by vaccination and to fight it if diagnosed in time. The Commission, Council and Member States are therefore called upon to put in place harmonised infection surveillance programmes across the Union which enable the timely detection of outbreaks of viral hepatitis, Tuberculosis and HIV. Members deplored the fact that there is currently no vaccine against hepatitis C, rendering primary and secondary prevention crucial. 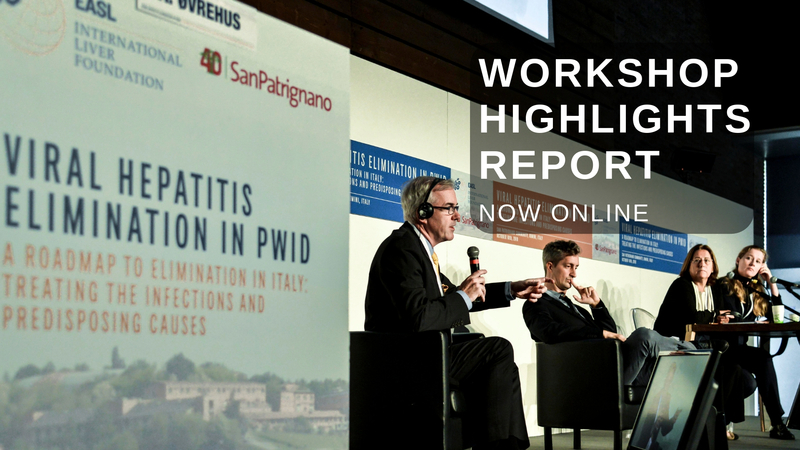 Lastly, they called on the Commission to launch a multidisciplinary plan, in coordination with the Member States, which will standardise screening, testing and treatment protocols, and which will eradicate hepatitis C in the EU by 2030.